Next stop was Key Largo – the first of the Florida Keys on the drive, and, as is obvious from its name, the largest one. 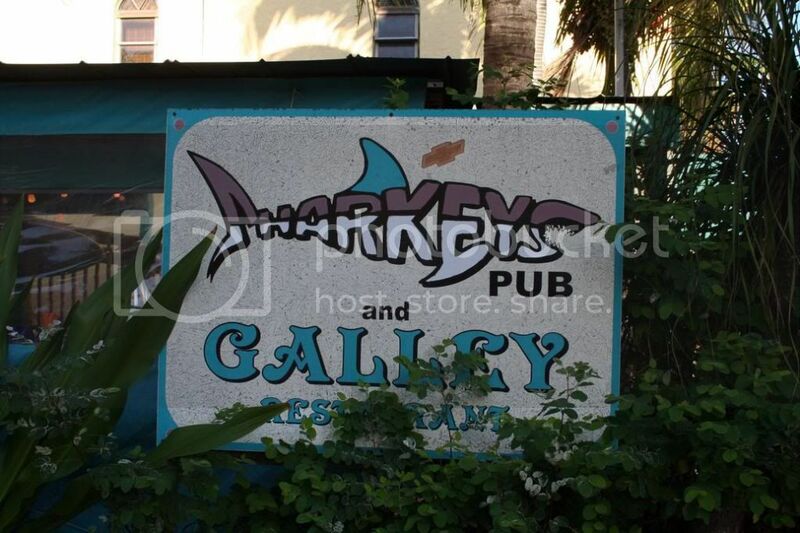 We got there at night, and after quickly googling best places to eat, we found a truly fantastic pub – Sharky’s! Pure charm with amazing live rock music, located right on a canal with boats and birds flying around, what a breath of fresh air after Maimi. The closer you get to the keys, the more you start feeling how the atmosphere changes into being more and more relaxed and natural, so good. Back to Sharky’s, food was great there and very vegan friendly.